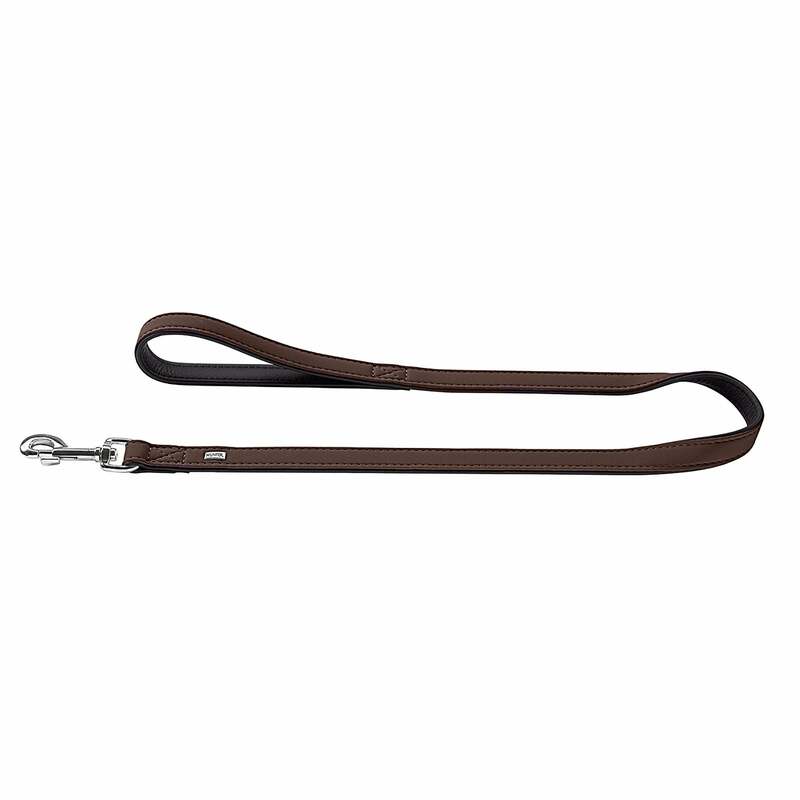 The Hunter Softie Nubuck Leather Dog Lead is an easy to grip yet soft in your hand dog lead. Part of the softie range with a matching collar available. The nubuck leather is comfortable to hold, easy to clean and lightweight making it perfect for short and long walks and also features a turnable clip to prevent twisting.